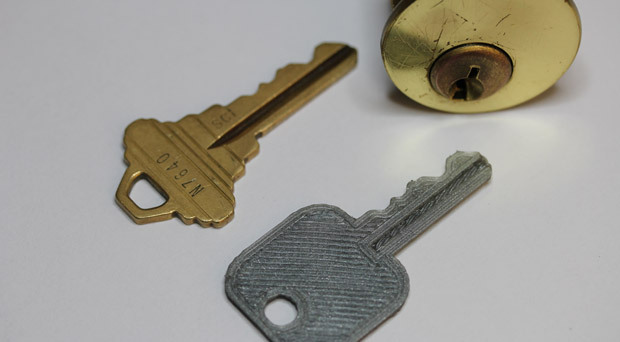 Why Not Print Your Own Keys? 3D printers can make pretty much anything but they seem to be tasked with making just novelty items. That’s what the creator of this project thought as well and so set out to replicate keys using his RepRap 3D printer. Spoiler: He did it.